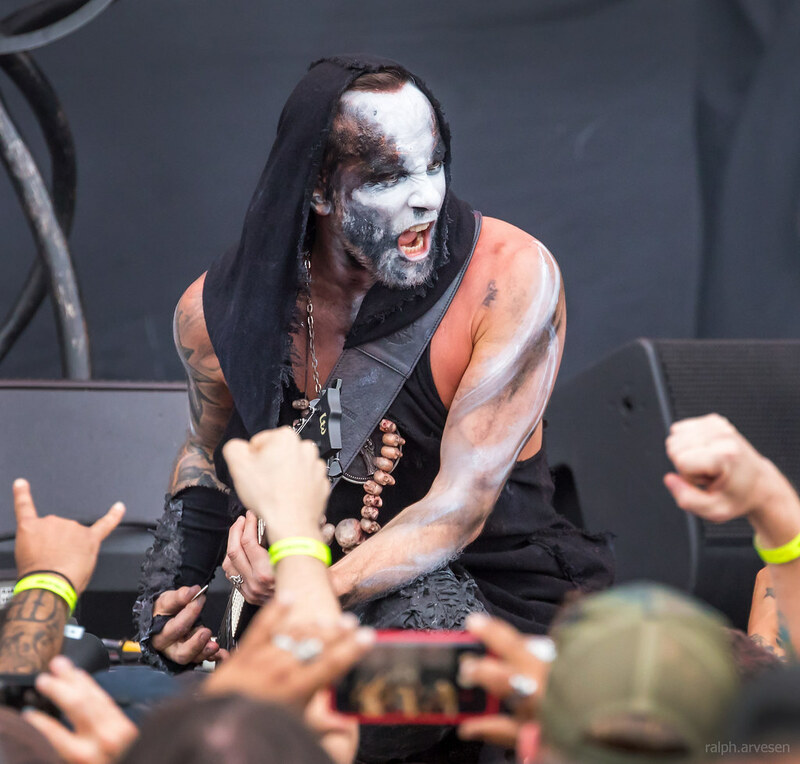 Behemoth performing at the Austin360 Amphitheater in Austin, Texas on June 20, 2018, with Nergal, Inferno, Orion, and Seth. 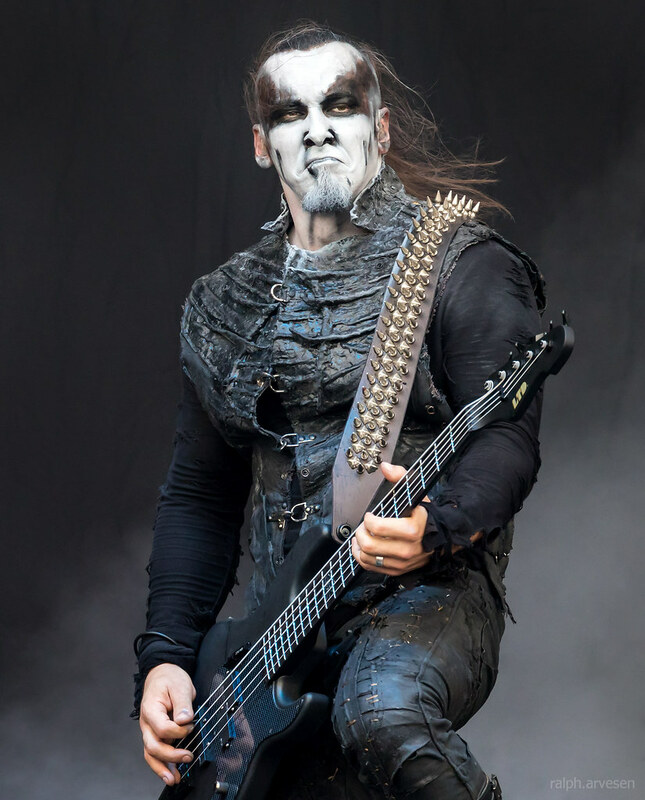 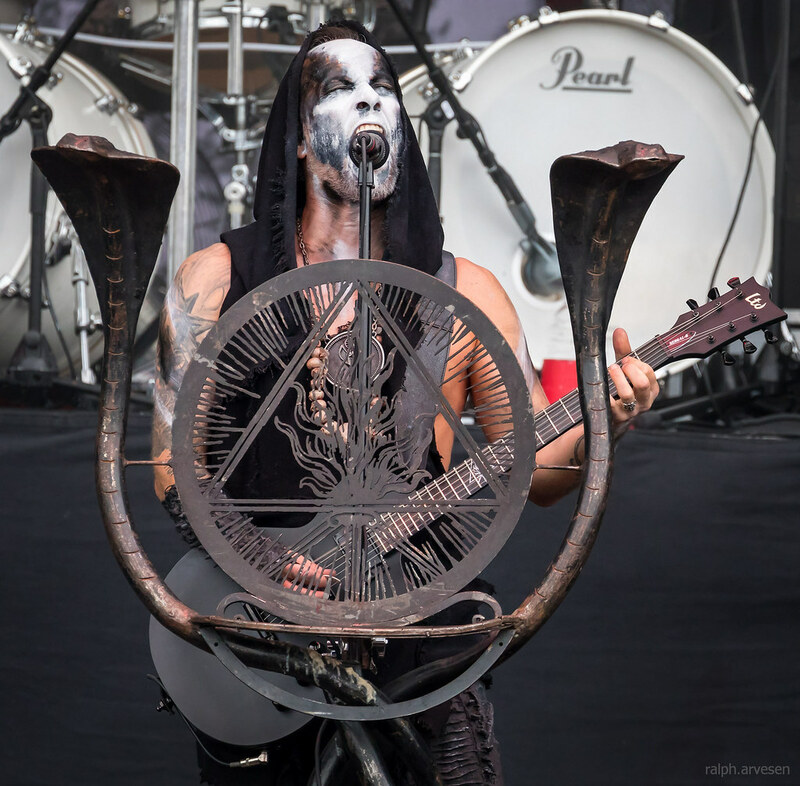 Considered to be one of the leading death metal bands to emerge from Poland in the 1990s, Behemoth have endured quite a few line-up shifts in the course of their career (especially in the bass department), with founding singer/guitarist Nergal (Adam Darski) being the only constant member. 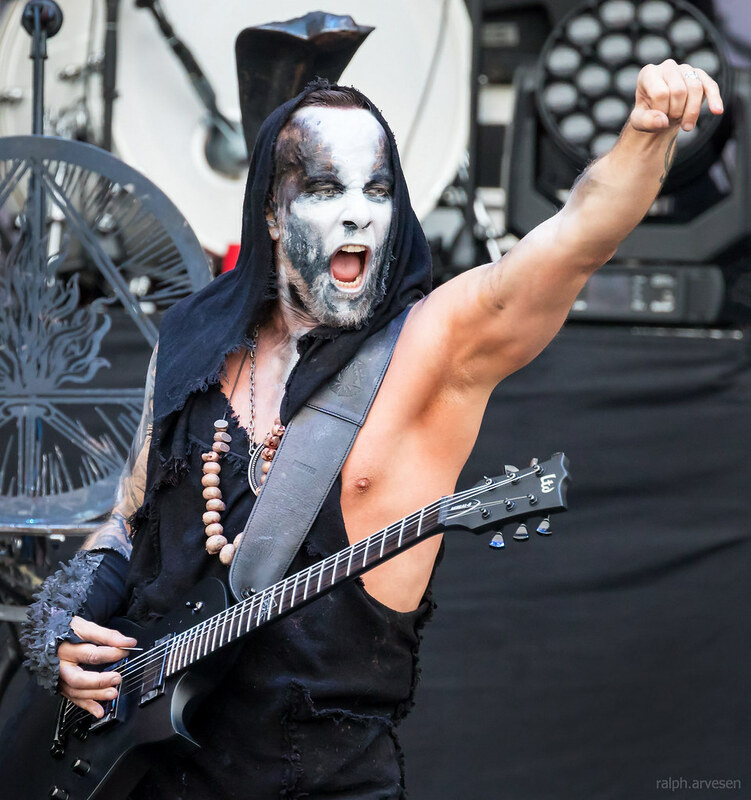 Behemoth were formed in 1991 (originally as a trio), and began issuing several demos shortly thereafter, the most circulated one being 1993's From the Pagan Vastlands. 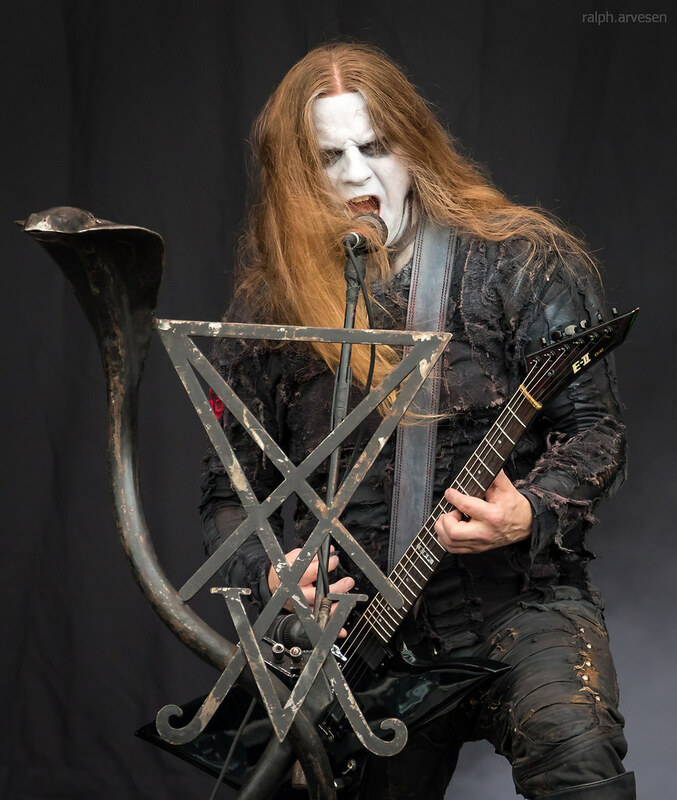 The same year, the band issued their debut release And the Forests Dream Eternally via the Italian independent label Entropy. 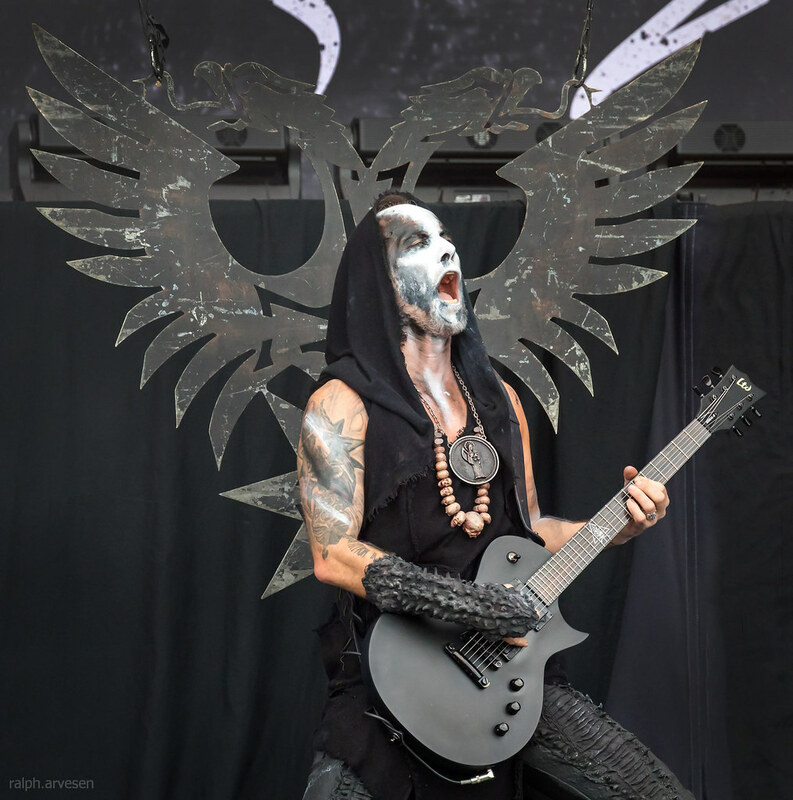 Two years later, the group released its first full-length recording, Sventevith, which received favorable reviews by the metal underground press. 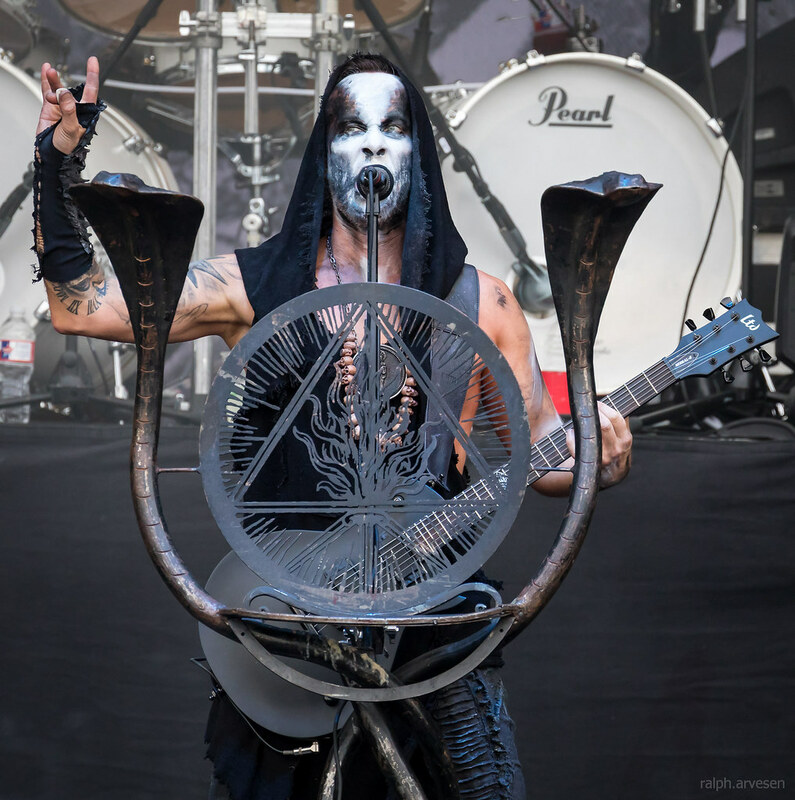 For 1996's Grom, Behemoth widened their musical vision by experimenting with acoustic guitars, synthesizers, and female vocalists, but all the while retained their brutal, extreme metal sound, leading to the group's inaugural full-on tour of Europe. 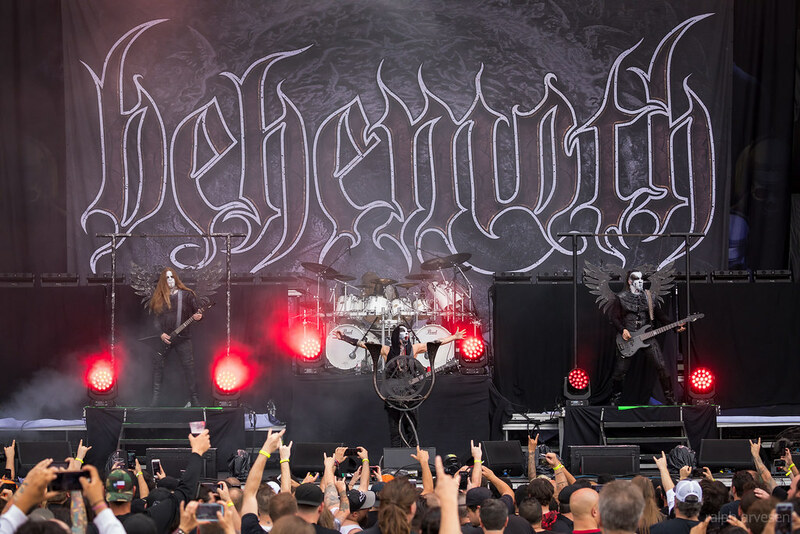 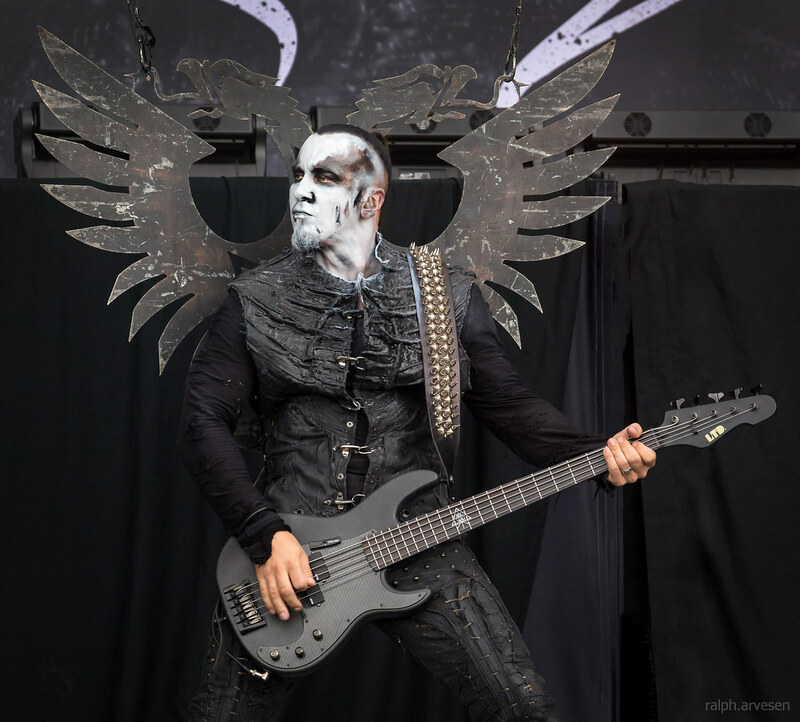 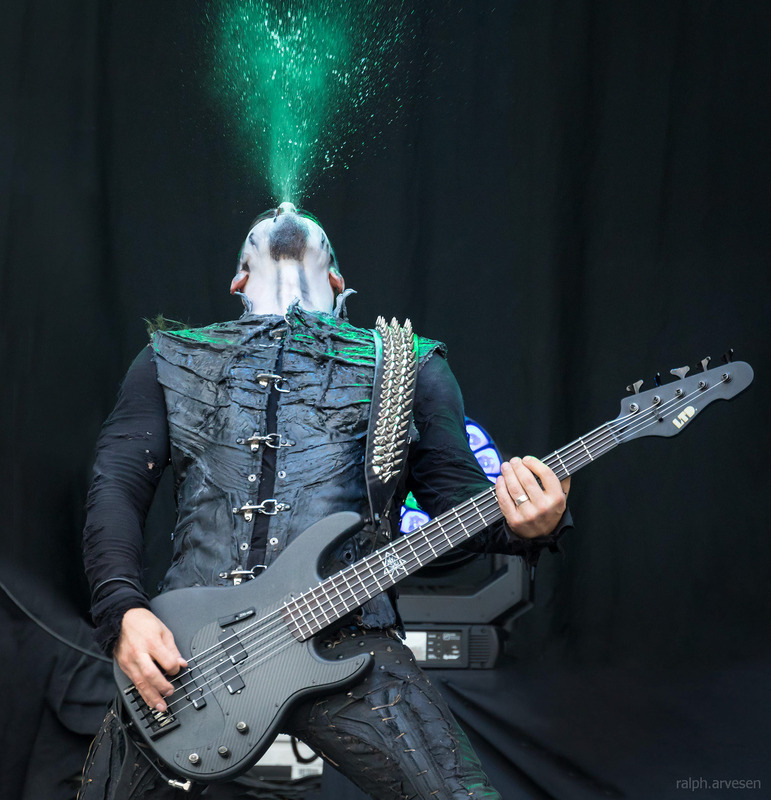 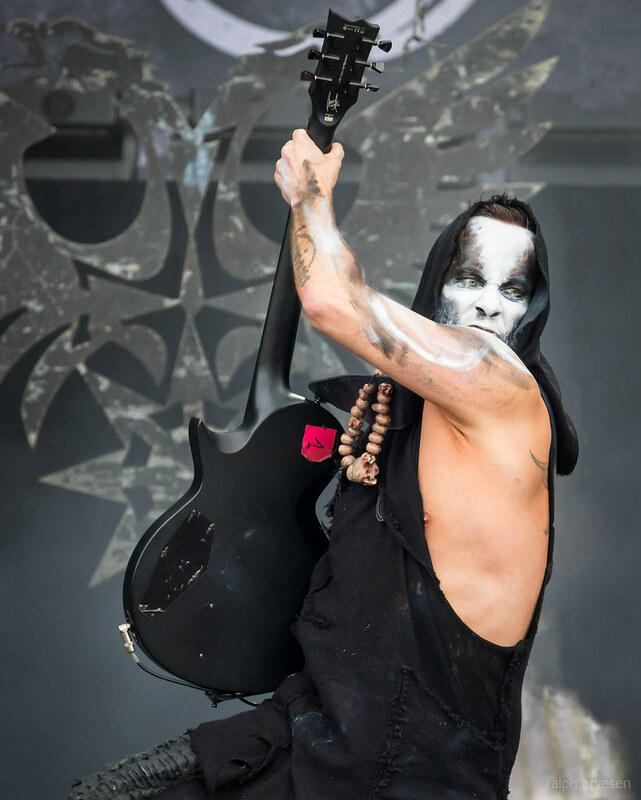 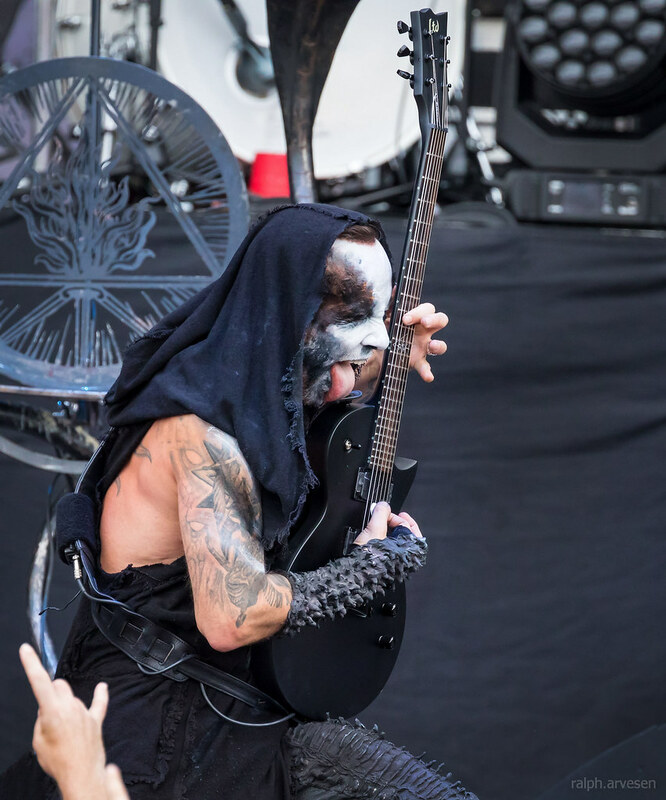 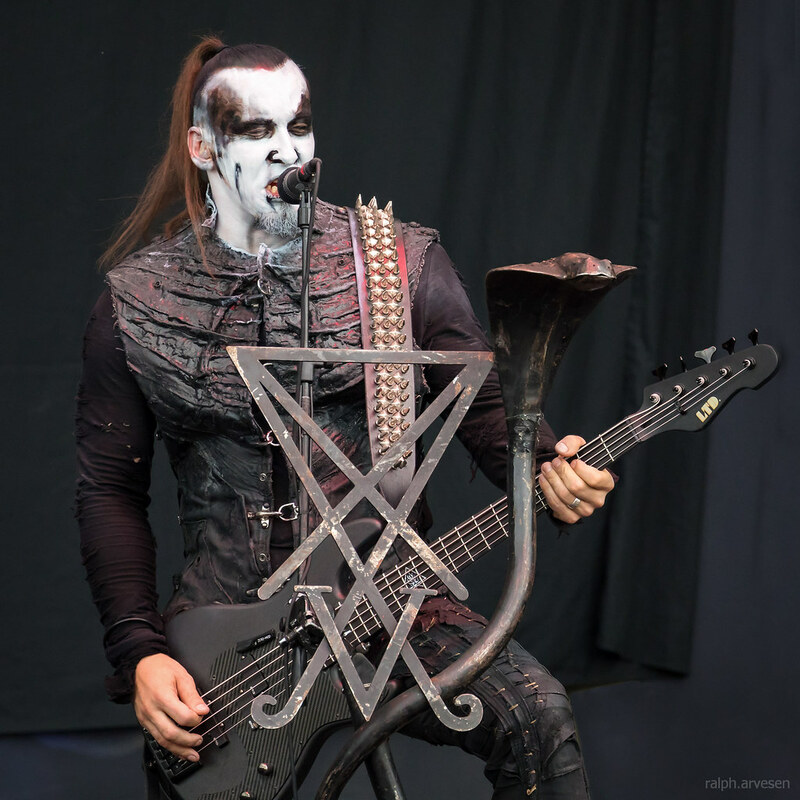 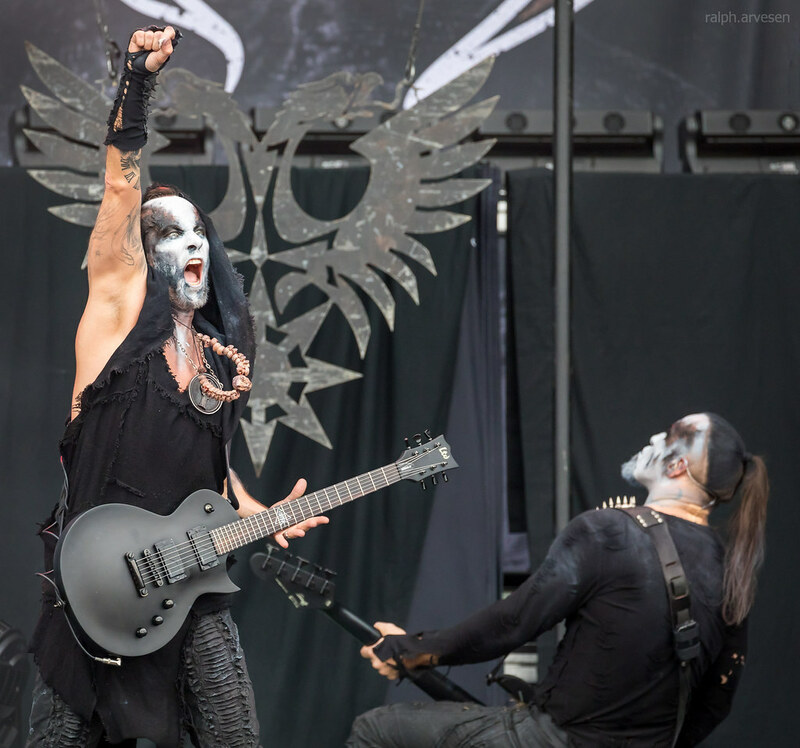 Behemoth shared the stage with Slayer, Lamb of God, Anthrax, and Testament at the Austin360 Amphitheater. 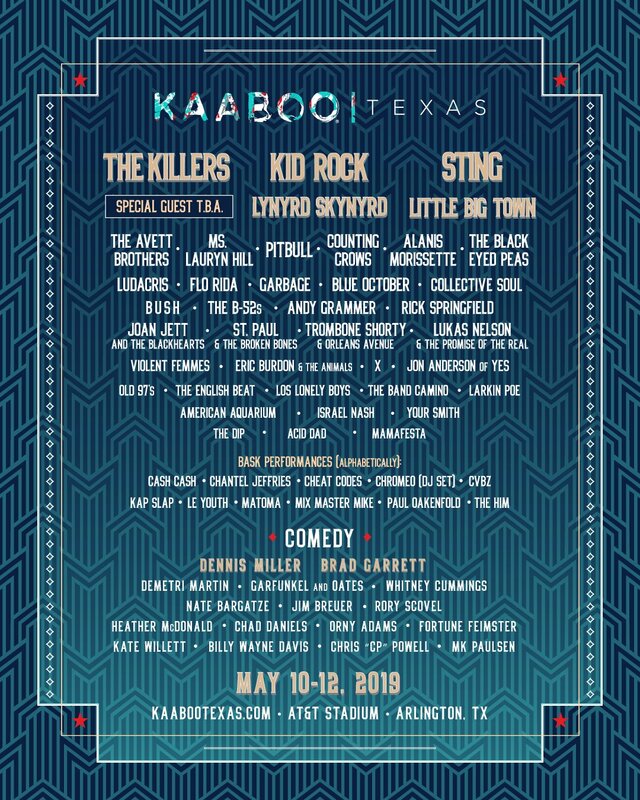 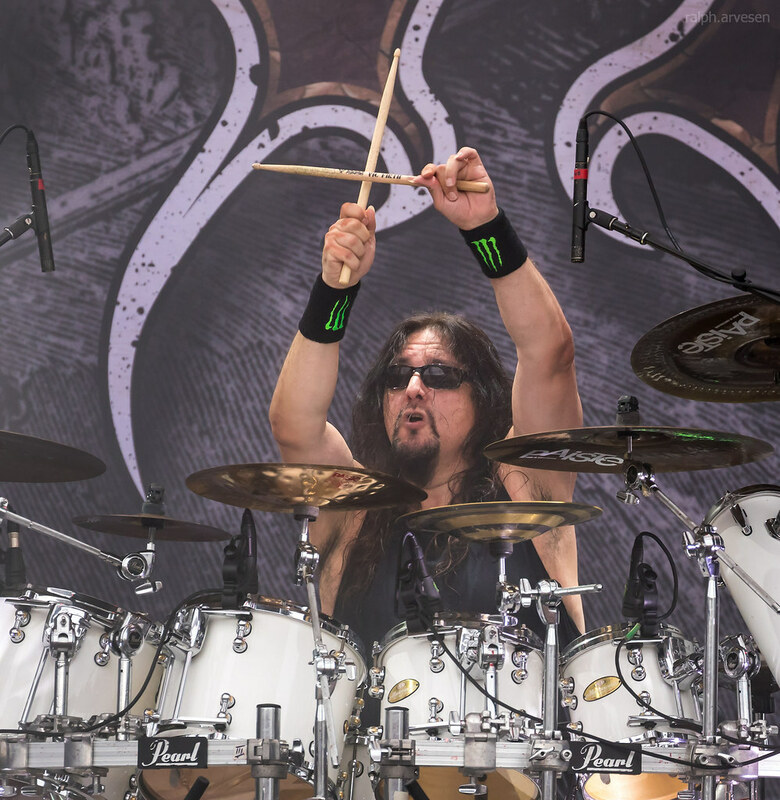 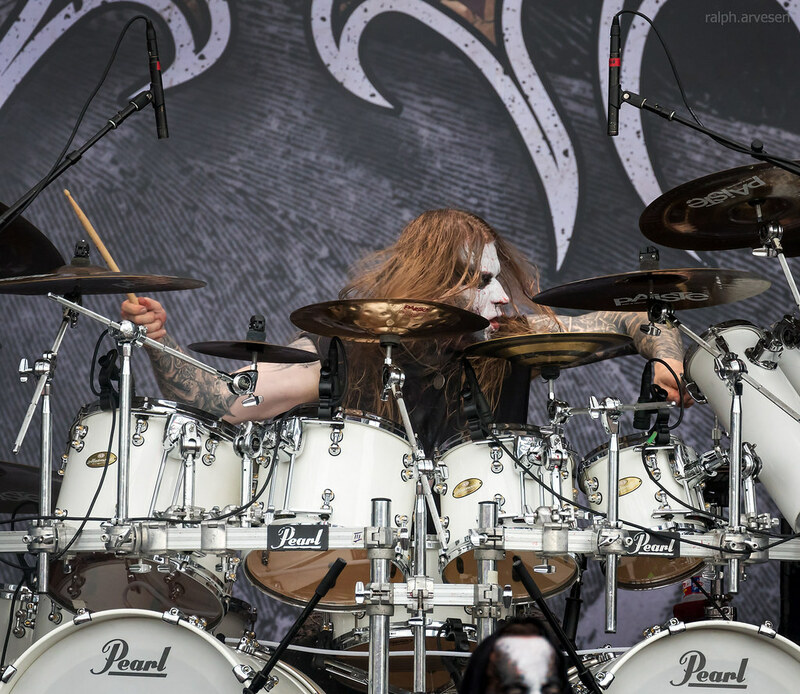 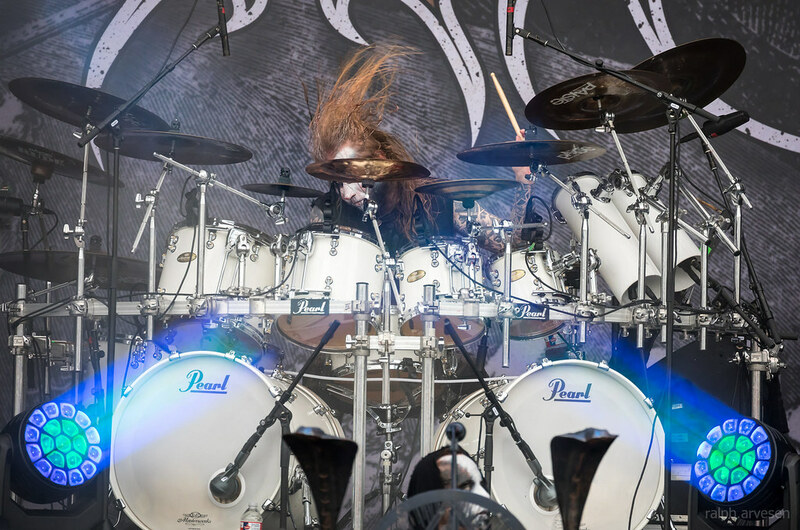 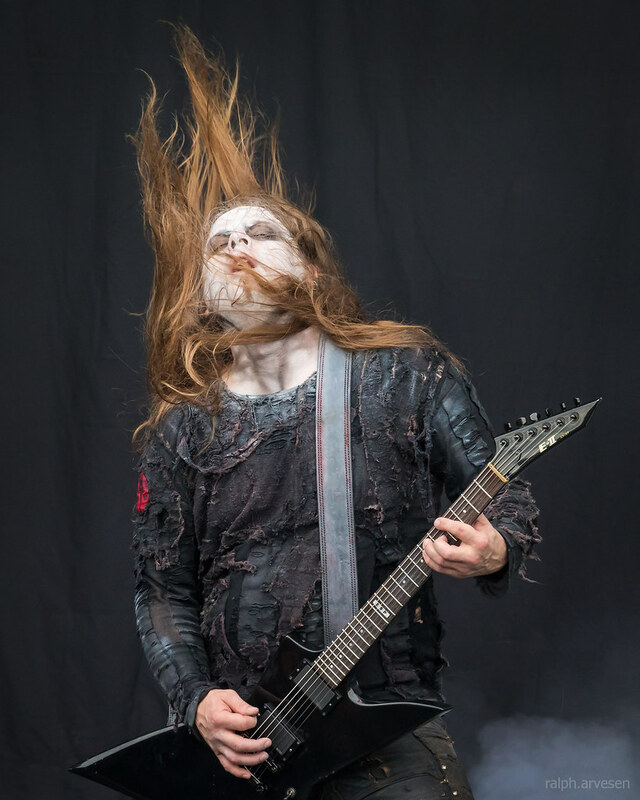 The band continues across the United States, Canada, and Europe with the last stop at the Summer Dying Loud Festival in Aleksandrów Łódzki, Poland on September 9, 2018.